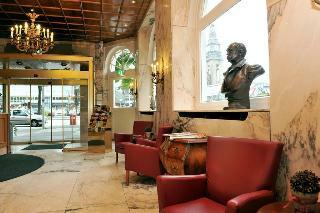 Find huge deals in Hamburg, Germany that you may book now & pay later! 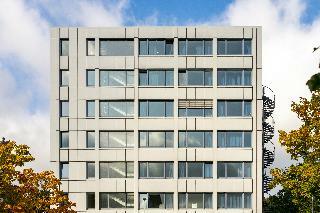 Best prices for in Hamburg, Germany. A dream vacation for you and your family, guaranteed by our travel consultants. 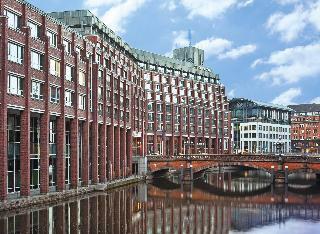 For members-only deals, we recommend using the new filter for deals in Hamburg, Germany. 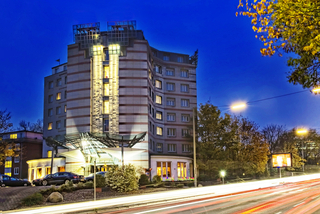 The InterCityHotel Hamburg-Altona is centrally located, directly by the Altona station and has 133 rooms and 4 conference and function rooms. 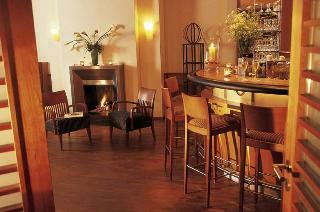 This 4 star hotel is located in the city centre of Hamburg and was established in 1981. 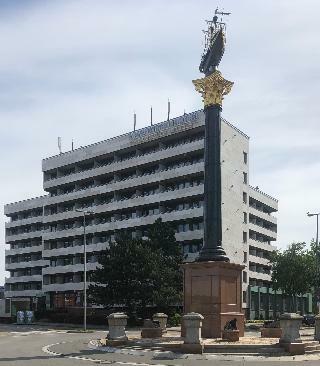 It is close to the City Hall and the nearest station is Jungfernstieg. 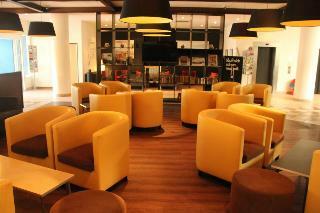 The Hotel has a restaurant, a bar, a conference room, a coffee shop and a fitness centre/gym. 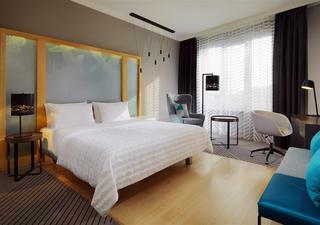 All 205 rooms are equipped with minibar, hairdryer, safe, trouser press and air conditioning. 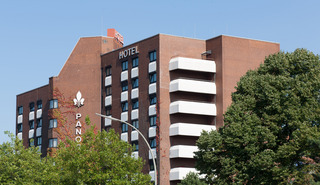 With lovely views of the harbour, next to the bridge over the River Elb, this city hotel has a great location. 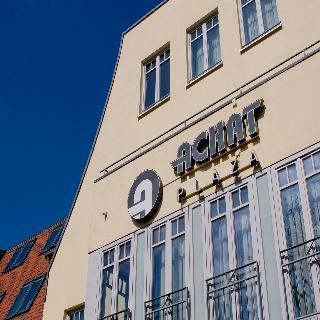 There are small shopping venues in the vicinity and the city centre, with all its bars and nightclubs is just a 10-minute drive away and there are good links to public transportation in the area. 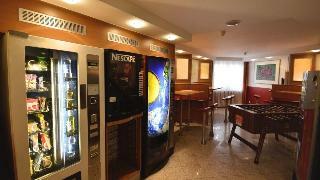 Facilities include a bar, a restaurant and a WLAN access point. 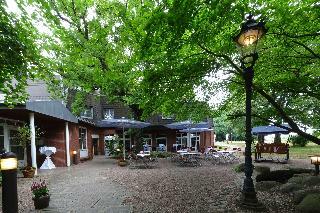 There are parking facilities available to guests arriving by car. 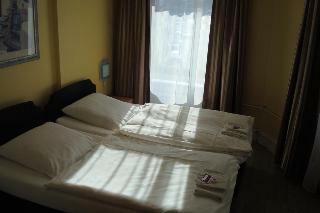 Room and laundry services are also available. 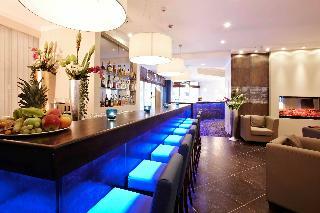 This 4 star hotel i s located in the city centre of Hamburg and was established in 1987. 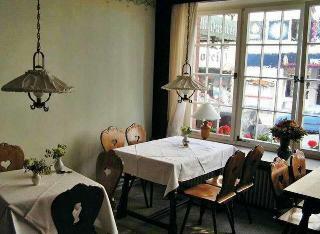 It is close to the Alsterlake and the nearest station is Uhlandstrasse. 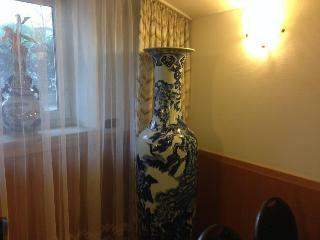 The Hotel has a restaurant, a bar, conference rooms and a fitness centre/gym. 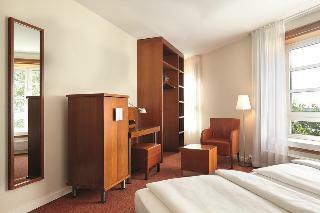 All 285 rooms are equipped with minibar, hairdryer, safe, trouser press, ironing set and air conditioning. 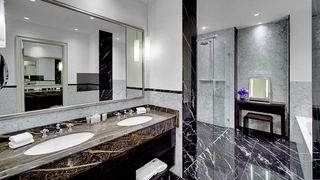 Luxurious hotel, located in the heart of the city. All touristic points of interest in walking distance. Metro/Suburban railway nearby. 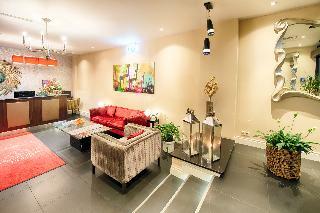 The Domicil Hamburg by Golden Tulip Hotel is located in the city center of Hamburg and therefore the ideal choice for your stay in the city. 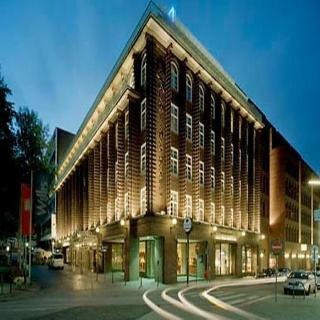 The famous "Schanzenviertel" offers Musical theatres, shops, cafes, as well as bars and clubs just a short walk away Whether you are on a business trip, planning to see a musical or just visiting on a sightseeing trip you will find all you need at the Domicil Hamburg by Golden Tulip Hotel.